4k00:15This is 4K footage of a gas stove burner. 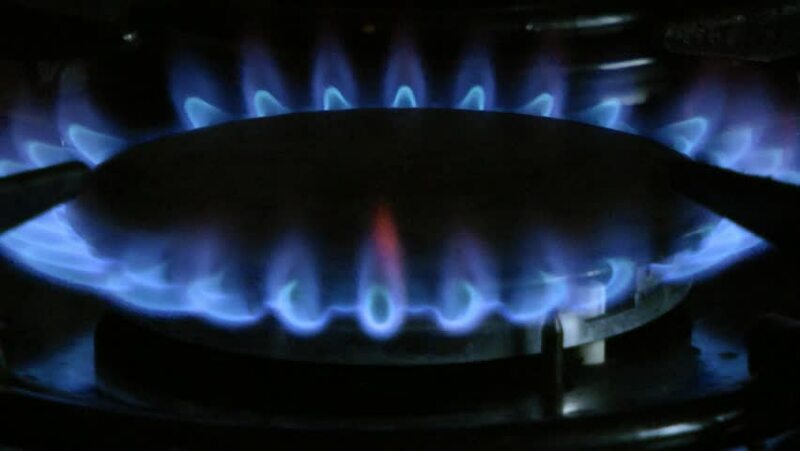 hd00:47gas burning from a kitchen gas stove in slow motion. High speed 250fps.